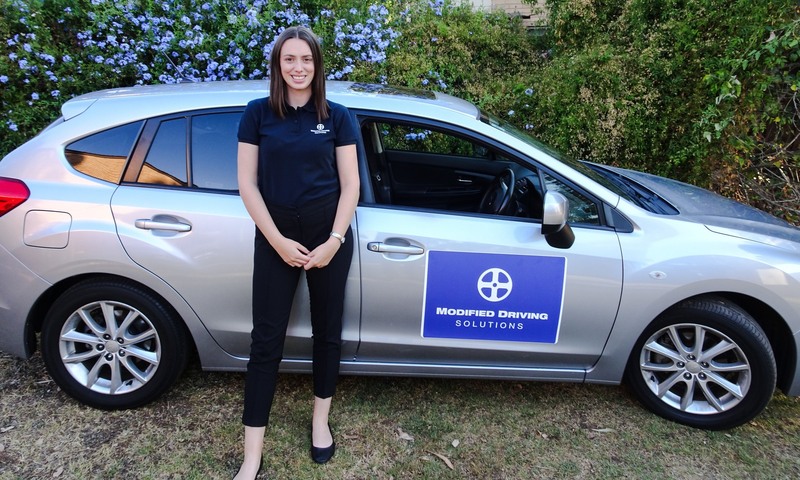 Occupational Therapy Driving Assessment Campbelltown – Modified Driving Solutions comes to you! We provide Occupational Therapy driving assessments for a wide range of injuries and medical conditions. We also offer driver rehabilitation and vehicle modifications. Occupational Therapist (OT’s) and driving instructors are specially trained to work with people with medical conditions, injuries and disabilities. We are also registered with the NDIS and service the Campbelltown area. The OT completes a visual, cognitive and physical screen with the client in their home. This aims to identify any medical conditions that may affect an individual’s ability to drive in a safe manner. Family and friends are also welcome. The client drives around in their local area with the OT and qualified driving instructor in a dual controlled car. The assessment looks at how the individual’s medical condition impacts on their driving. After the Occupational Therapy driving assessment, the OT will inform the client of the assessment’s outcome. The OT’s report of the assessment will then be sent to the client, RMS and doctor (or source of referral). Cost depends on the distance our staff need to travel. Participants of the NDIS may be covered under their plan. There may be opportunities for health insurance subsidies. The off-road assessment takes about 1-2hrs, and the on-road assessment takes 1hr. The RMS is notified of the assessment’s outcome within 24hours. The report will be written and sent to you, your referring Doctor and the RMS within 2 weeks. What do I need on the day of the assessment? You will need a Doctor’s letter outlining your medical history and medical clearance to sit the driving assessment. Call us now on 0406541485 or email us at modifieddrivingsolutions@gmail.com! We will strive to respond to your enquiry within one business day.